UPDATE: We'd like to give a HUGE thank you to Electro-Voice for their amazingly generous equipment donation, and many more thank you's to Groove City Guitars and Coldcock Whiskey. 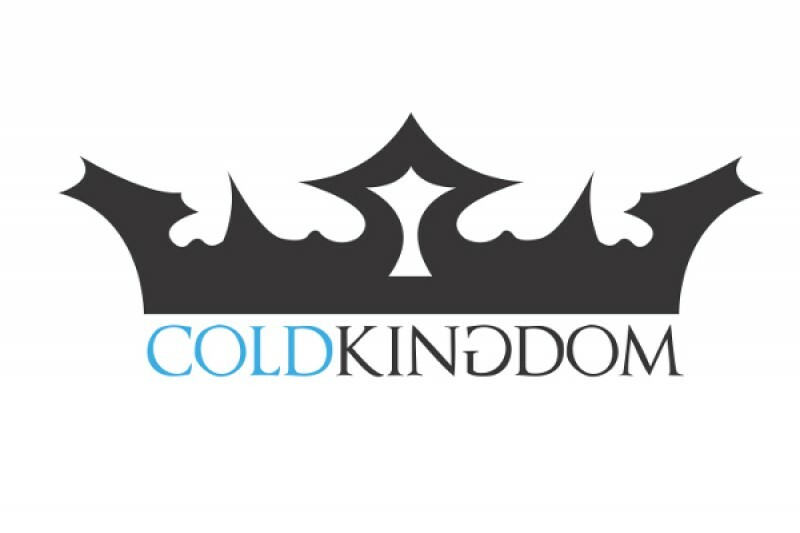 We are Minneapolis-based hard rock group Cold Kingdom. Between the hours of 2:30AM and 6:00AM on Friday, October 2nd, the padlock on our trailer was cut and the trailer was stolen along with roughly $33,000 of equipment inside. The incident occurred in the North Minneapolis area. This was an absolutely crushing realization, as all of us have worked tirelessly to reach the point where we are, and have invested out of our own pockets to obtain all of the equipment that was stolen. However, in the span of one day we were shocked by the incredible response we received from the amazing community of musicians and fans alike. Now we are asking for your help to assist us in recouping the cost of the gear which was stolen so we can get back on the road as soon as possible and fulfill the shows we have booked. Your donations will go directly towards new equipment in order to get us back to playing shows. With the help of donated studio time we are working on making some exclusive bonus tracks to give to everyone who donates. In the event that the stolen equipment is recovered, we will find a way to either refund your donation or use it to give back to all of the donors in some other way. Thank you for your consideration, we hope you'll help us put this in the past and come away even stronger than before. Best of luck to you all from the Barabash Family. Its pay day. Got a little extra friends. Dani, we hope you and the band are able to get everything you need and will see you at a show soon!